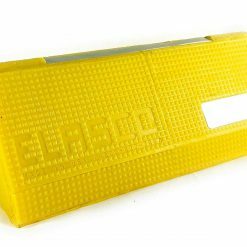 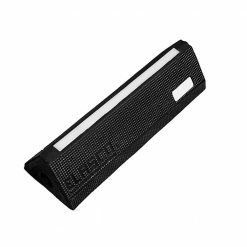 Elasco Products ElasGlow Aircraft Chock is a revolutionary product for the aviation industry. 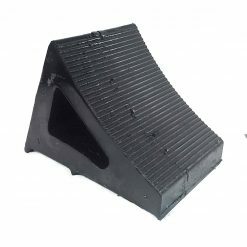 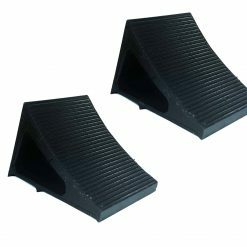 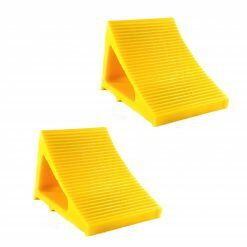 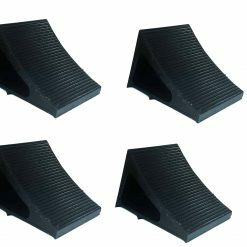 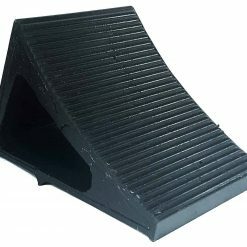 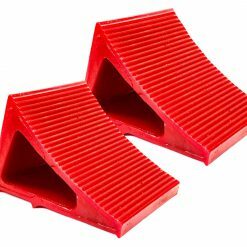 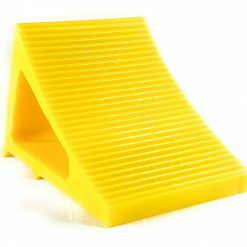 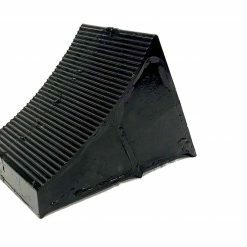 Our polyurethane-constructed Aircraft Chock is lighter, more durable, and able to withstand more weight than any other product on the market. Like all our products, our Aircraft Chock is focused on offering the highest level of safety and visibility in all conditions. 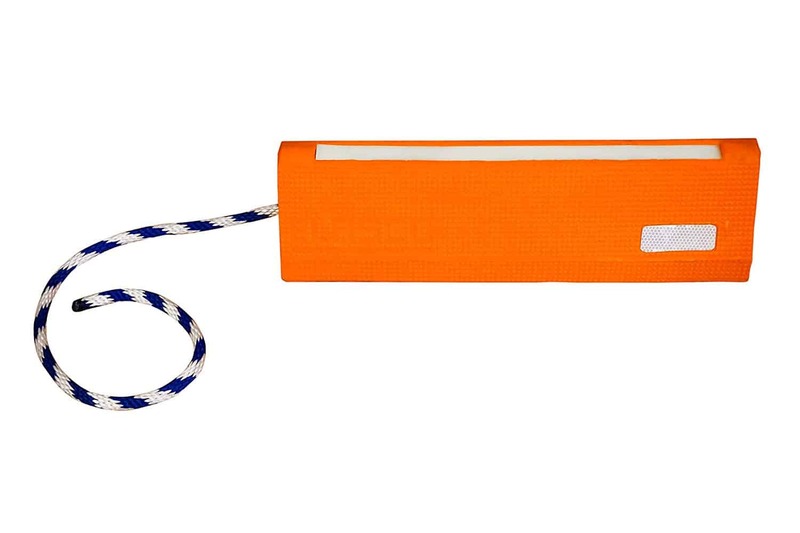 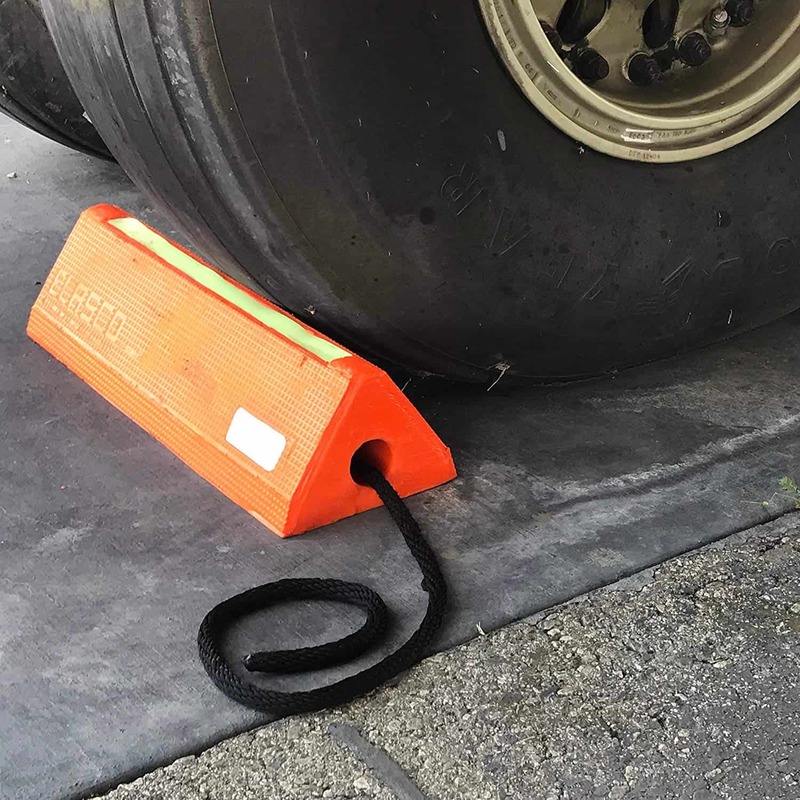 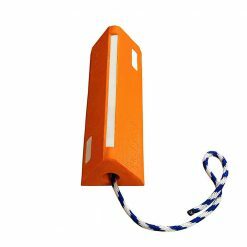 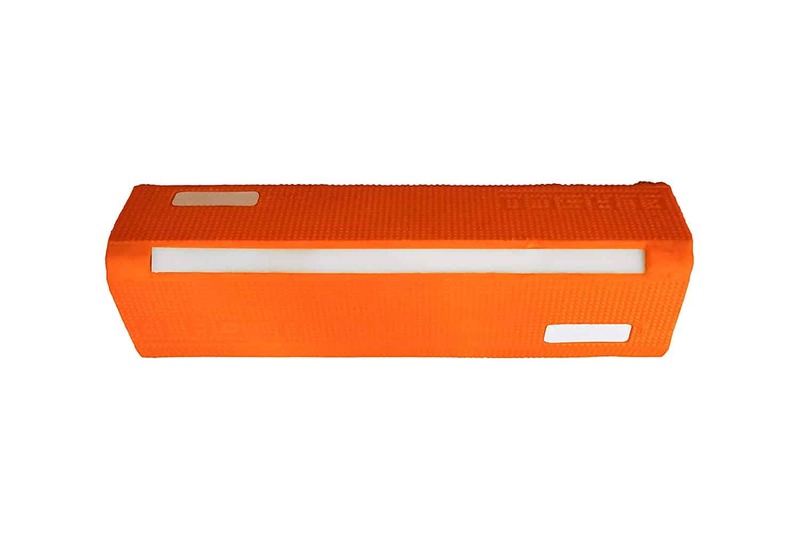 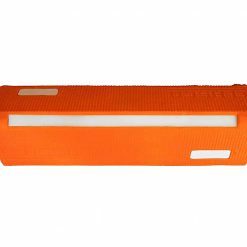 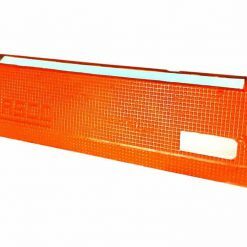 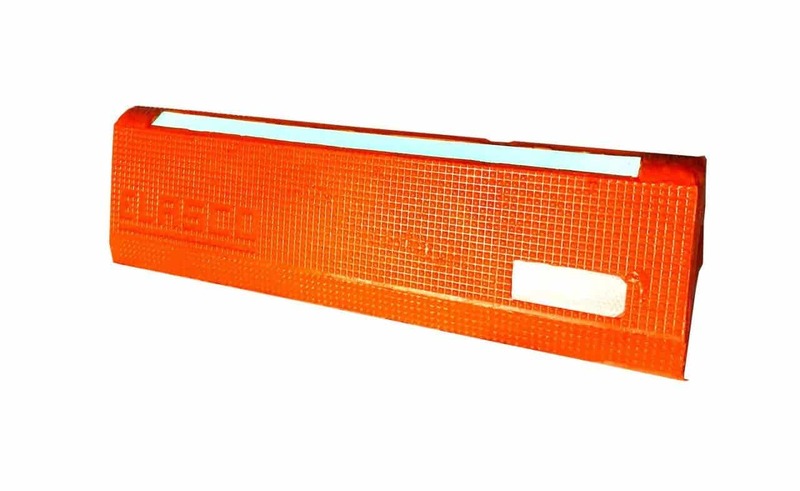 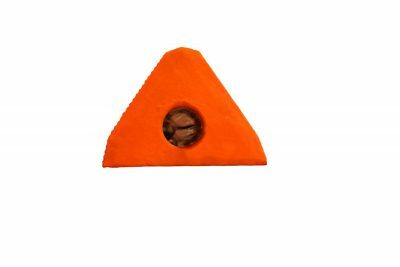 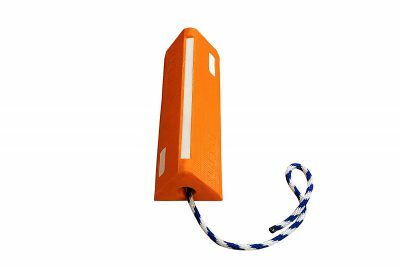 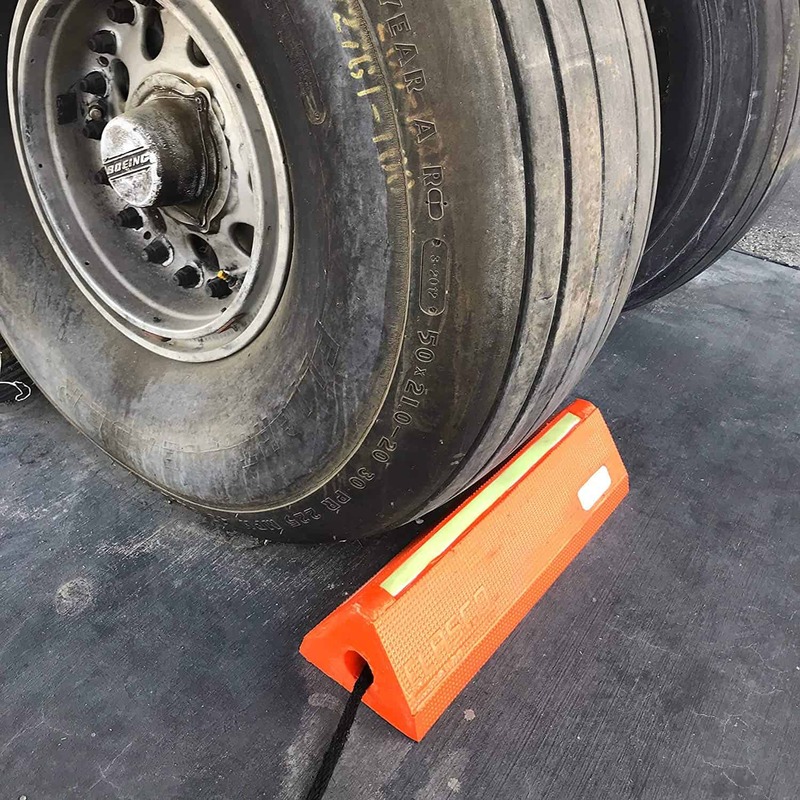 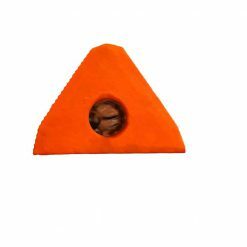 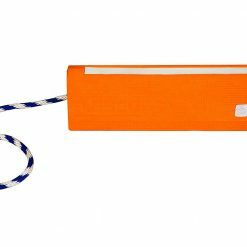 Our Aircraft Chock is made with high visibility safety colors, and with our exclusive glow-in-the-dark material, is easily visible in low-light environments. 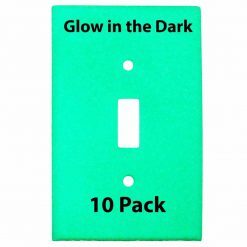 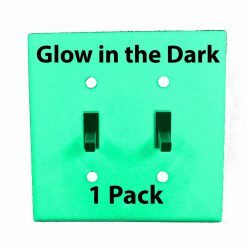 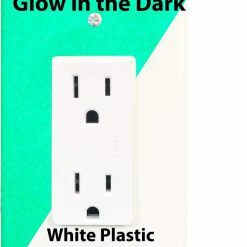 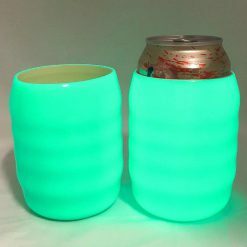 Our special glow-in-the-dark material charges in natural UV light in under 10 seconds and will hold its glow throughout the night. 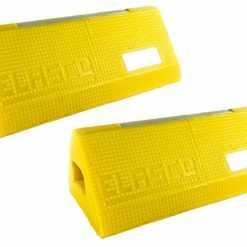 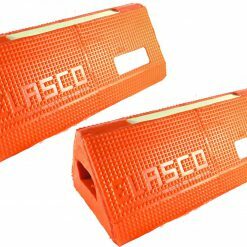 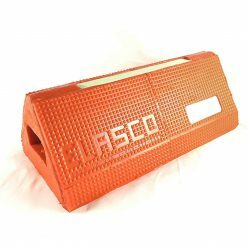 For optimum safety, we have also built reflectors on each side of the product to ensure instant visibility.